Burd only offers a small amount of themes that come pre-installed. 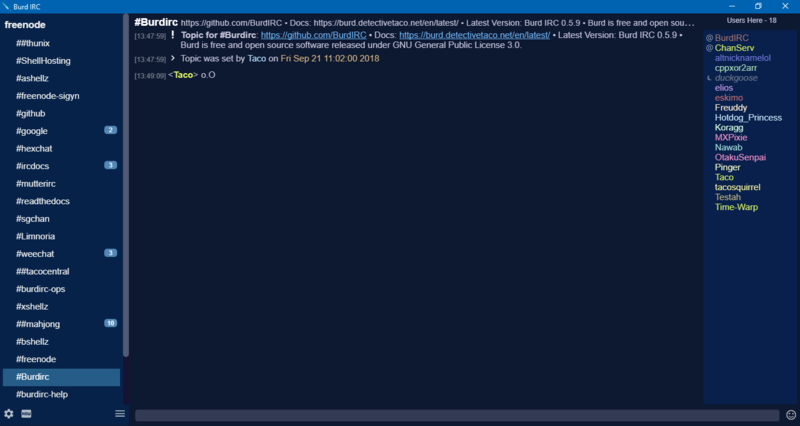 Currently Burd IRC themes are designed with css. 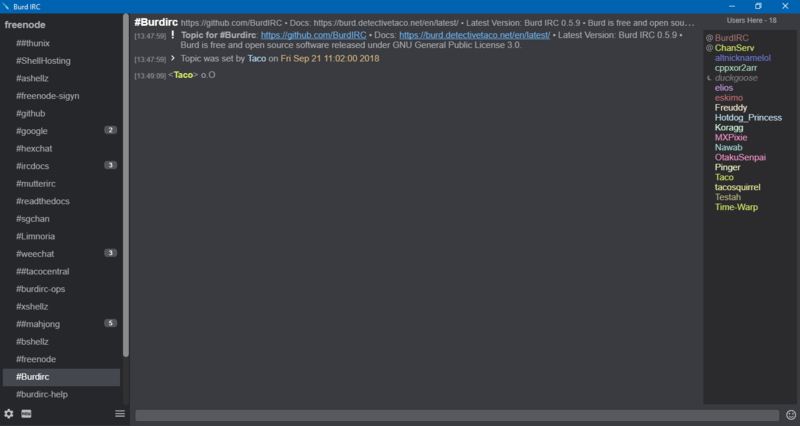 The public is free fo make themes for Burd IRC. There is a github repo that you can request for your theme to be added to if you wish. The default theme is a simple grey theme. A theme that uses different shades of purple throughout Burd. A theme that uses different shades of blue throughout Burd.